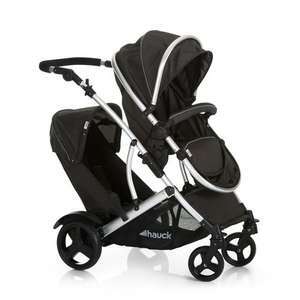 Good price for a tandem pushchair that gets good reviews. If you have Prime you can get a further 10% off by adding it to your Baby Wish List and using code WISHLIST10. its a terrible pushchair.. we have twin grandchildren, neither wants to sit in the back seat cos its so uncomfortable..its a nightmare to push too..